6 one way, half a dozen the other. The world is full of intractable problems, or problems with no easy, clear, or singular answer. They are just a matter of preference combined with the variety of needs for each individual. Tricky stuff. What works for one recruiter may be a disaster for the next. This is important to know. Your best bud might recommend Webex for video conferencing only for you to pay the fees and hate it. Or your boss may purchase Skype and drive you crazy. It all depends on who you are, what you like and what you need. They’re both good services, and they both have limitations. This review doesn’t clearly choose which is better, but offers some insight into which is better for who and why. In the end, if you have a home office, you need to collaborate and use video conferencing. Period. End of story. I can say definitively that you need a business tool and here are two of the options out there. Webex from Cisco – Are you looking for a lot of versatility in your collaboration and video conferencing? Webex certainly offers variety. 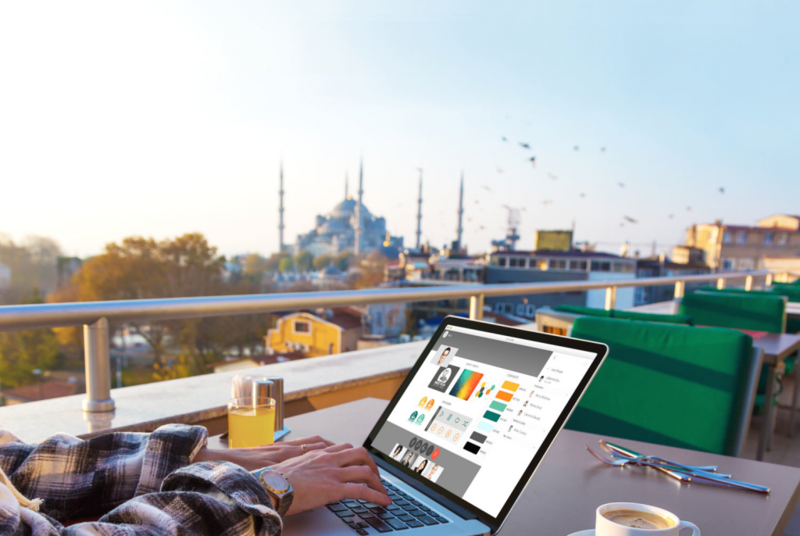 Users of Webex love that they can share screens easily, connect through their computers or phones, and integrate their scheduling with Outlook. Webex provides a platform for webinars, video conferences, and regular face time for home based recruiters and their teams. 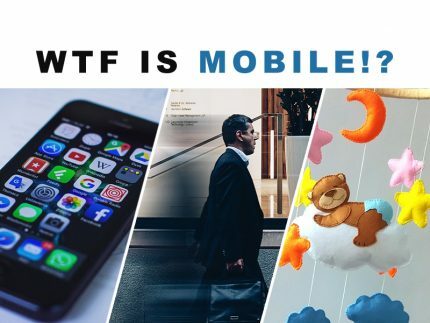 With all of that beautiful technology comes a downfall; whether you’re using Webex or some other tool there are always times when the connection gets fuzzy. Instead of the tinny crackle of a rotary phone (which was before my time by the way… kind of, sort of) there is buffering, blank stares, and repetitive “can you hear me nows?”. In the world of business where time is money, and the world of recruiting where reputation and rapport is everything, this isn’t ideal. Webex offers a highly usable chat option for times just like this when the connection is bad. Webex like all things (except for me maybe) isn’t perfect. Users note that sign-in can be tricky and having to enter host room IDs every time without a save function is annoying. Another complaint is that although the 14-day free trial is robust, so is the pricing afterwards. The base plan is a hefty $24 per month and can be more than $60 per month depending on what options your business needs. If you need to incorporate many different users during your video chats and broadcasts, Webex can get pretty pricey. Skype from Microsoft – Are you looking to reach a lot of people quickly and easily? 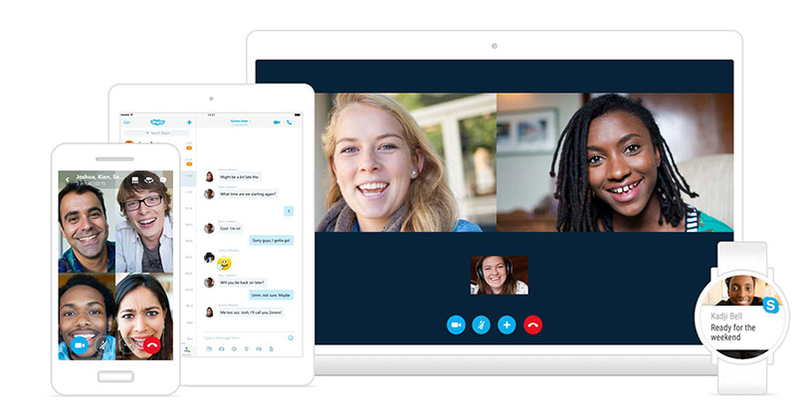 Then Skype is a great choice because of its ease of access, large group collaboration and basic, but smooth interface. Where Webex charges beau-coup bucks for adding members to the plan, Skype keeps it cost effective. With it you can include up to 250 attendees, and base plans for the business version begin at just $2 per month and top out around $5. But, those pricing options are hard to navigate. With their beefier plans, Skype for Business has great upgrades including meetings scheduled via Outlook, ability to join from the web, remote control of attendees’ desktops and a lobby area for them to “hang out” in prior to joining the conference. 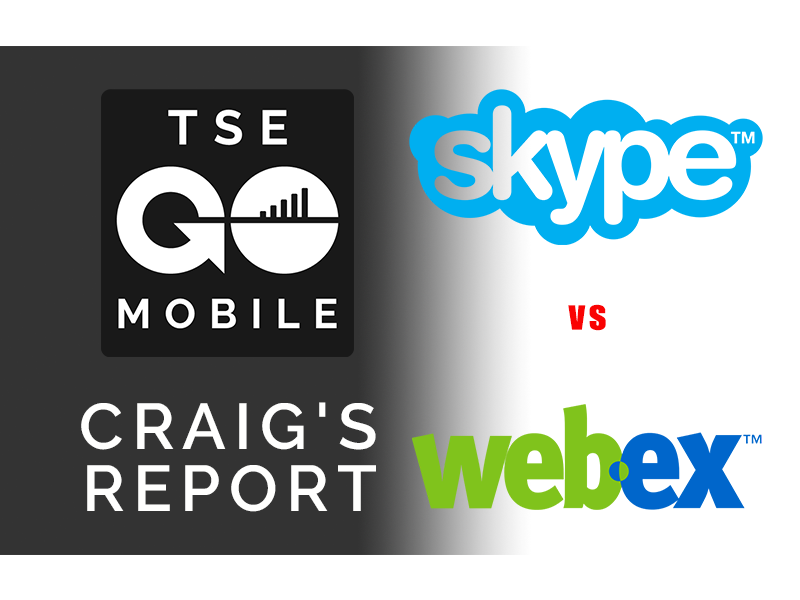 Webex has many of these options with a more sophisticated and robust interface, but it has a bigger price tag and doesn’t include the lobby – which is a frustration some users of the Cisco software shared. 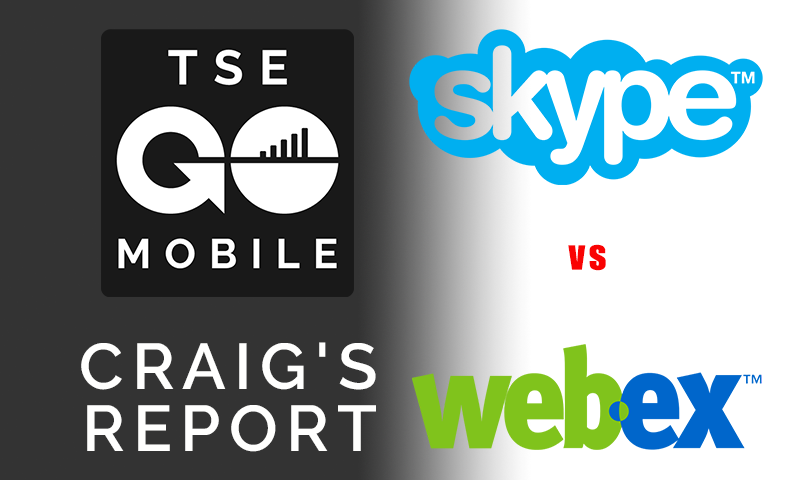 Although Skype offers screen sharing, it is basic and not optimal for many modern IT needs. Yet if you’re looking for general conferencing, that shouldn’t be a problem. Skype is great for those looking to chat, video conference and collaborate with face time. 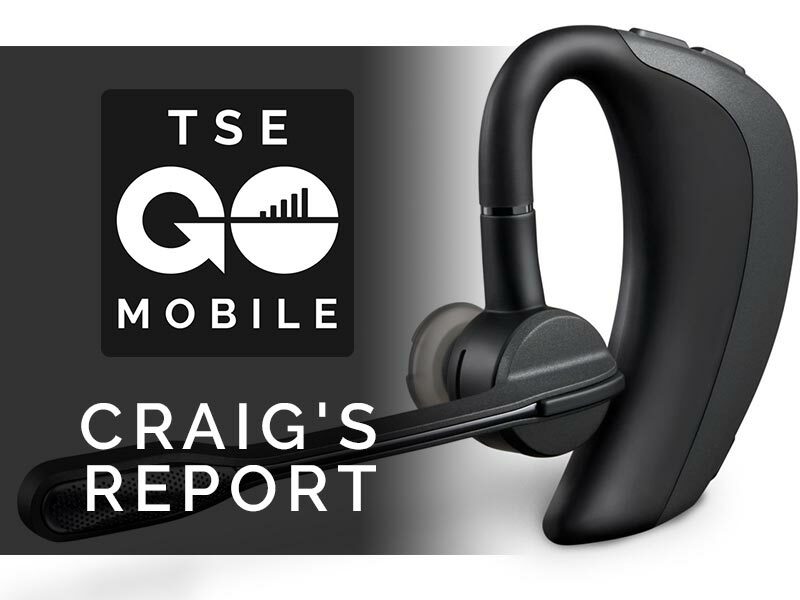 It also boasts video and recording within calls which is useful if you are doing interviews or want to go back to a conversation for later reference. In closing, I can’t tell you which is better for you because I don’t know your unique needs. But, I can say you need something for your home-based recruiting. And if you’re doing webinars or conferencing more than once a year, then you need a handy headset to do it with. Check out my review of Blue Parrot, Plantronics Voyager Legend HD UC, and Apple Wired headsets. Craig, a born entrepreneur brings over 20 years of management and leadership experience to the team. Since the fruition of the internet Craig dreamed of one day working from anywhere.... the end of a dock in cottage country or the top of a snow capped mountain. 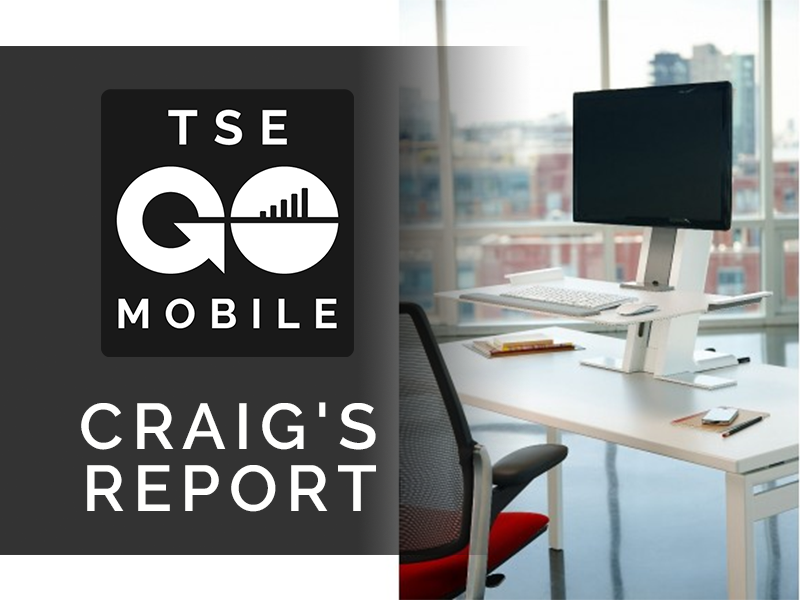 It was only natural for Craig to create and lead the growth of the Mobile CareerBroker Model within The Staffing Exchange Inc.® and now leading the strong "TSE Go Mobile" brand and its unprecedented growth across North America. Craig's strengths in team building, coaching and mentorship as well as being an accomplished motivational speaker will certainly support TSE's global disruption of the recruitment industry.